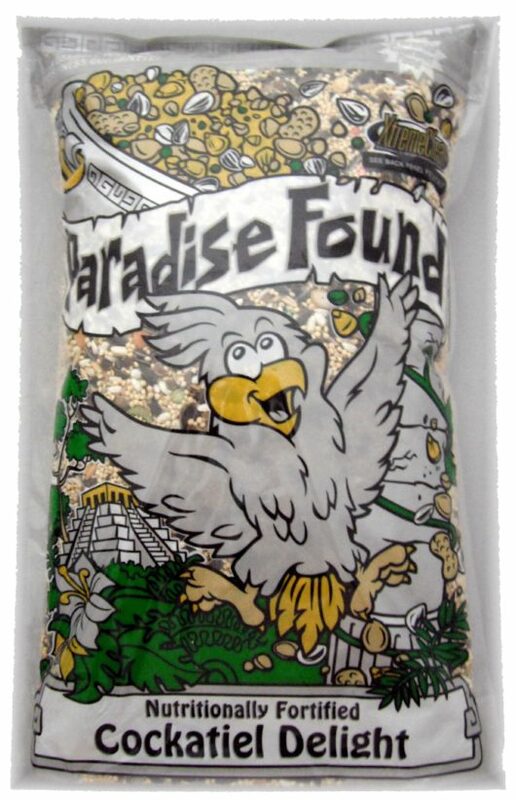 The perfect blend of fresh fruits, vegetables, nuts, speciality seeds, grains and fortified supplements that Cockatiels love! 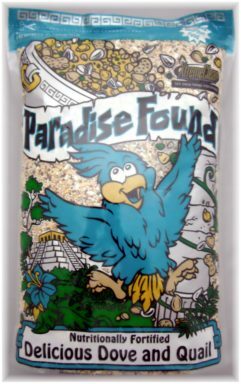 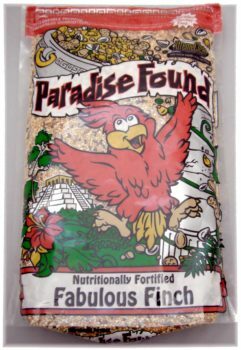 A nutritious, gourmet diet for cockatiels, lovebirds, small conures and other medium and small hookbills. 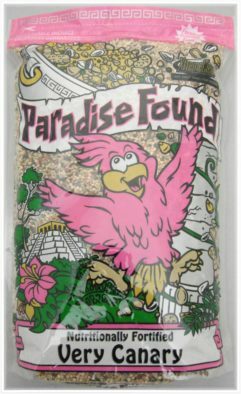 This wholesome formula provides the essential nutrients to ensure better feathering and brighter color while enhancing the health of your pet. 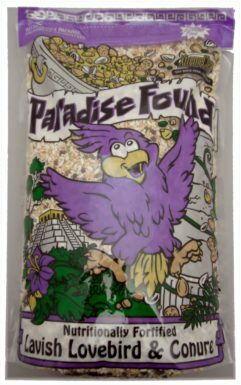 Ingredients: White Millet, Safflower, Blackstripe Sunflower Seed, Buckwheat, Whole Oats, Graystripe Sunflower Seed, Canary Seed, Oat Groats, Dehydrated Carrots, Dried Greens, Pumpkin Seed, Split Peas, Peanut Hearts, Ground Corn, Soybean Meal, Corn Gluten Meal, Ground Wheat, Dicalcium Phosphate, Soybean Oil, Calcium Carbonate, Natural and Artificial Flavor, L-lysine, Salt, DL-Methionine, Natural and Artificial Colors, Choline Chloride, Rice Hulls, Ferrous Sulfate, Manganese Sulfate, Zinc Sulfate, d1-Alpha Tocopheryl Acetate (source of vitamin E activity), Niacin Supplement, Copper Sulfate, Sodium Selenite, D-Biotin, D-Calcium Pantothenate, Vitamin A Acetate, Ascorbic Acid (vitamin C), Riboflavin, Menadione Sodium, Bisulfite Complex (source of vitamin K activity), Pyridoxide Hydrochloride, D-Activated Animal Sterol (source of vitamin D-3), Thiamine Mononitrate, Folic Acid, Vitamin B-12 Supplement, Calcium Iodate, Mixed Tocopherols (a source of vitamin E), Citric Acid, Rosemary Extract, Mineral Oil.